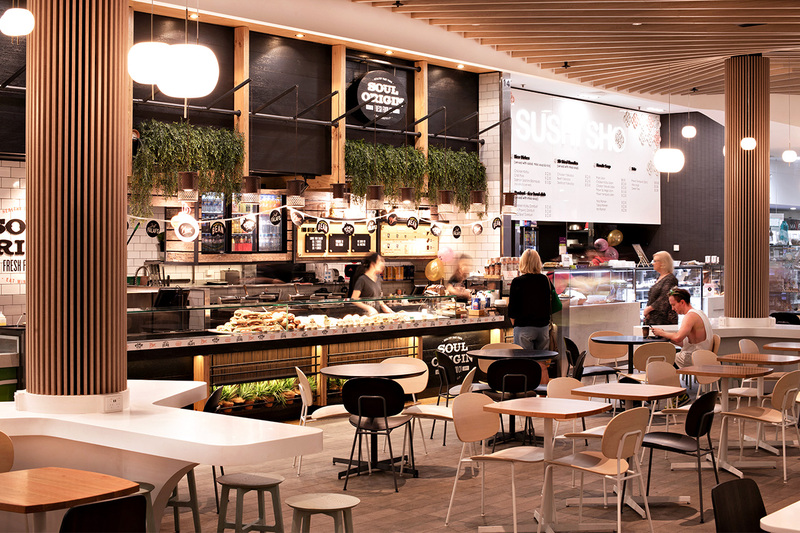 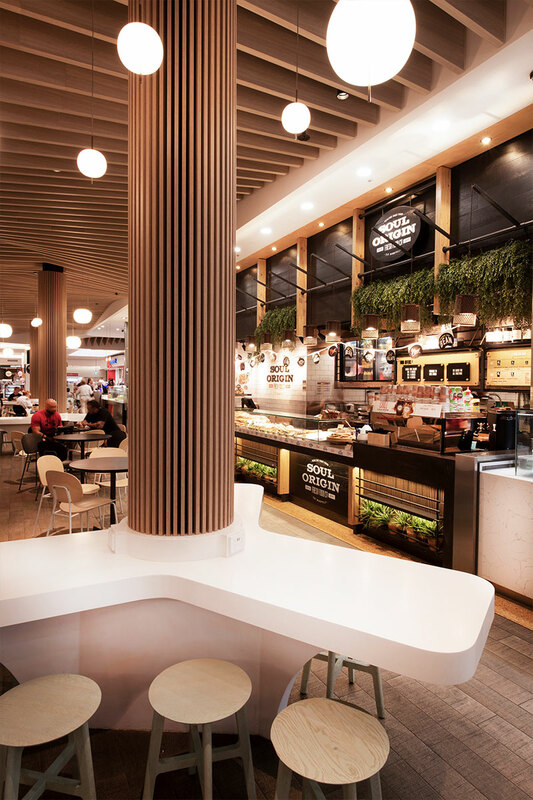 Southgate Shopping Centre is a well established sub-regional Shopping Centre located in the Sutherland Shire, approximately 20km south of Sydney CBD. 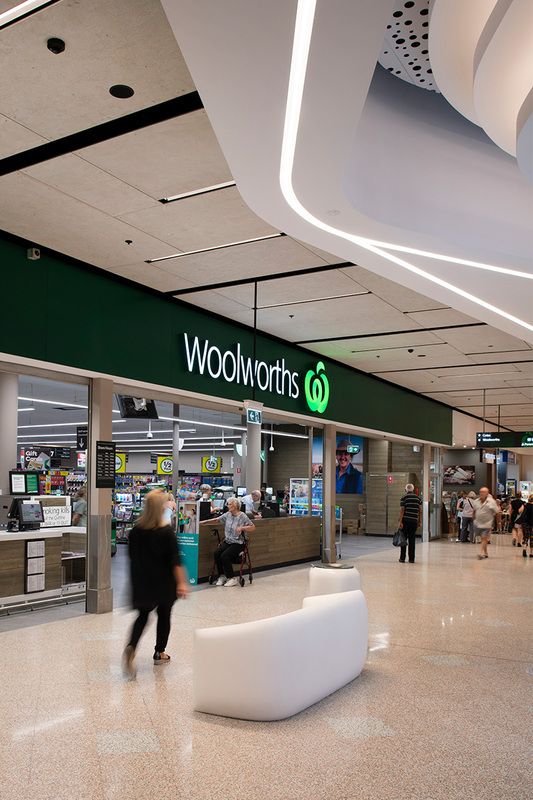 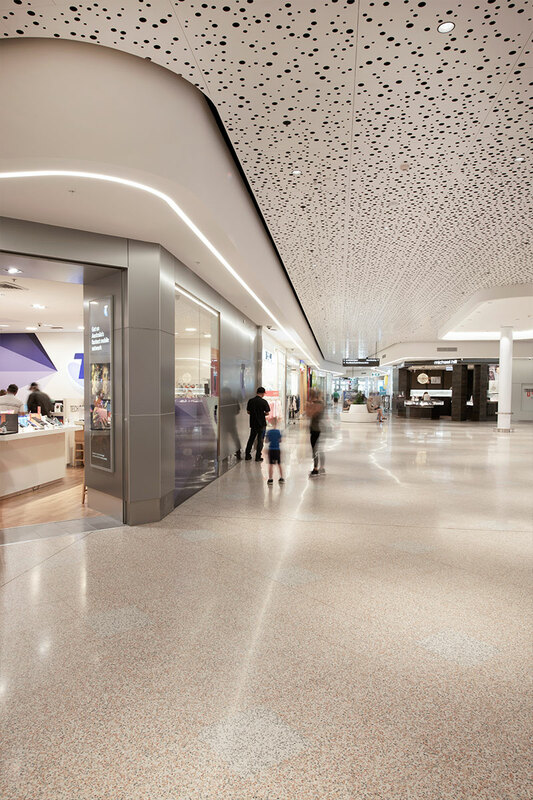 The Centre is comprised of 55 specialty stores and is anchored by majors Coles, Kmart and Woolworths and includes mini majors AMF Bowling, Best Fresh and First Choice Liquor. 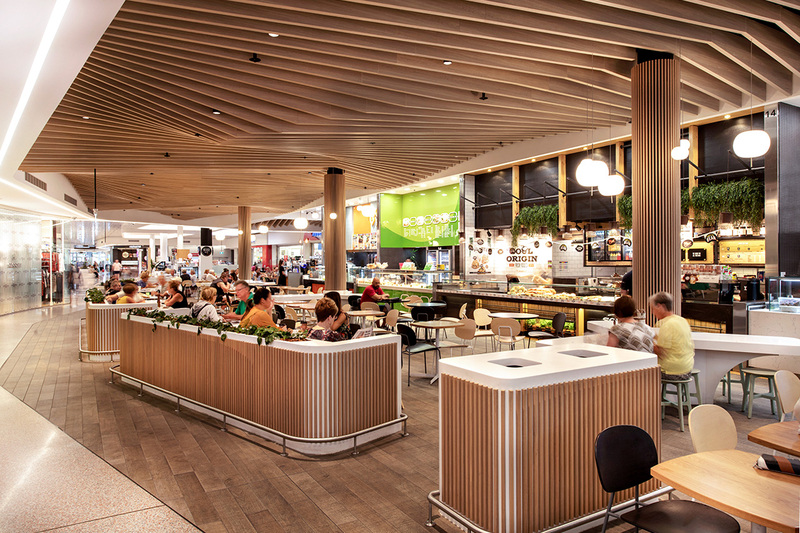 Villa+Villa designed and delivered a new food court together with the overall update of all ceiling treatments thought out the centre. 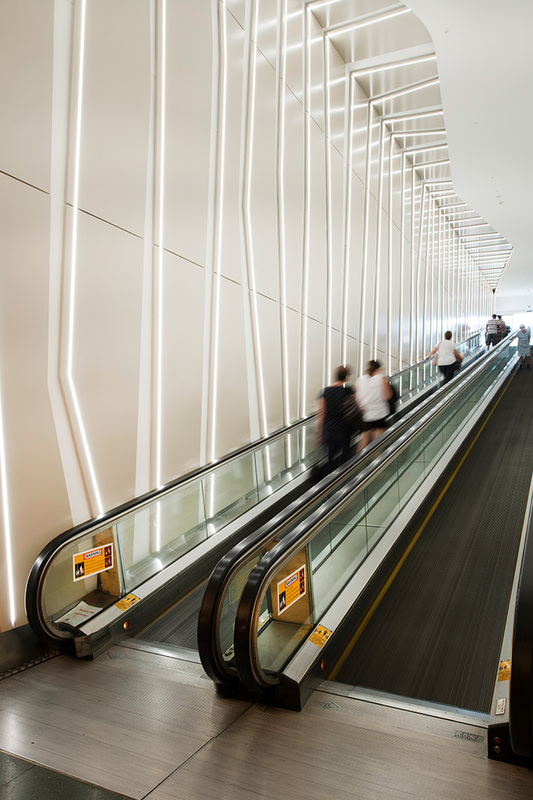 Our lighting partner Light Practice collaborated with our team in delivering this key component for our clients.